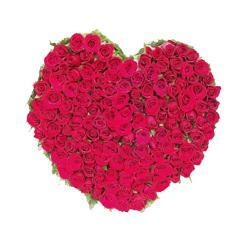 35 Pink Roses in a heart shape arrangement with green fillers with pink bow. 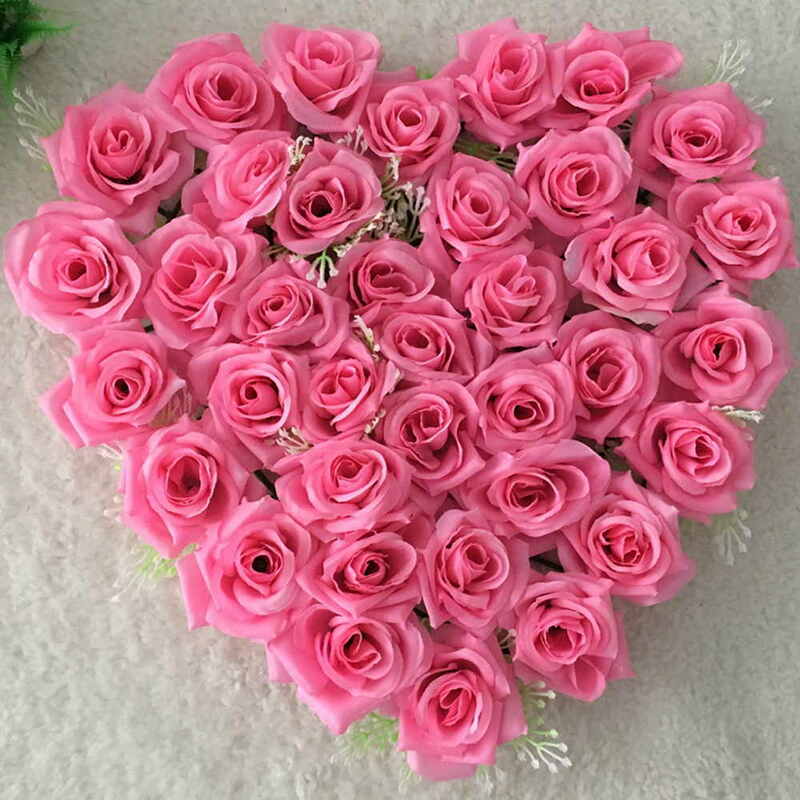 Pink Roses are the ultimate symbol of happiness .A wonderful presentation of incredibly beautiful 35 Pink roses with green fillers in heart shape These Pink roses arrangement looks so fantastic and appealing to definitely win the hearts of many in gathering. 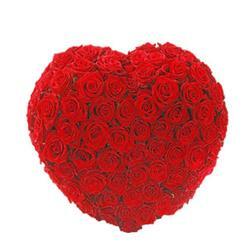 You can send this arrangement for expressing friendship and love to special ones. This is one gift that will be loved by anyone on any occasion. Especially on to love filled occasions like Valentines Day, Anniversary, wedding etc. 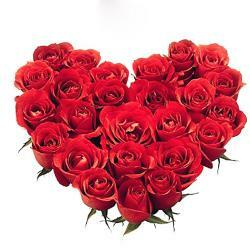 Make it happen by presenting it as a pleasant surprise to your beloved. She or he will always cherish it. Giftacrossindia.com provides you same day delivery of your door step without any extra charges. 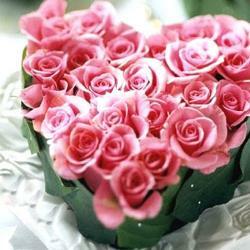 Product Details : 35 Pink Roses in a heart shape arrangement basket with green fillers with pink bow.